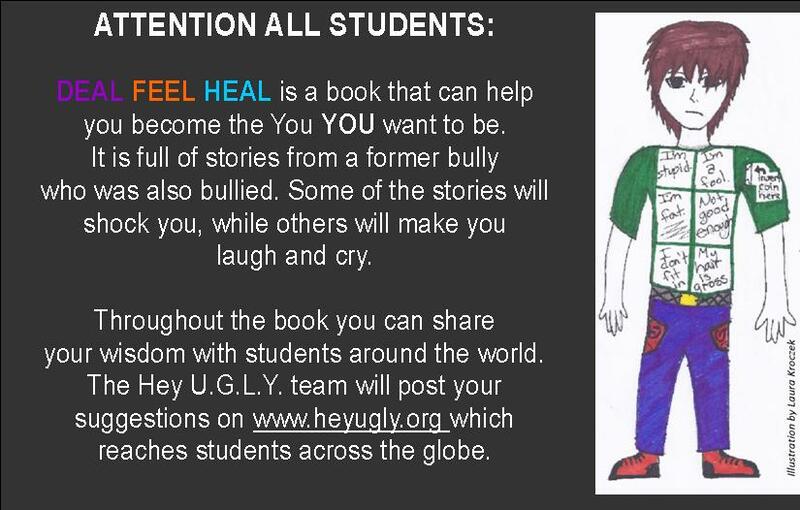 Deal Feal Heal Book – Hey U.G.L.Y. who do not know how to deal with their emotional pain. in some cases, ending their lives. “Wow! 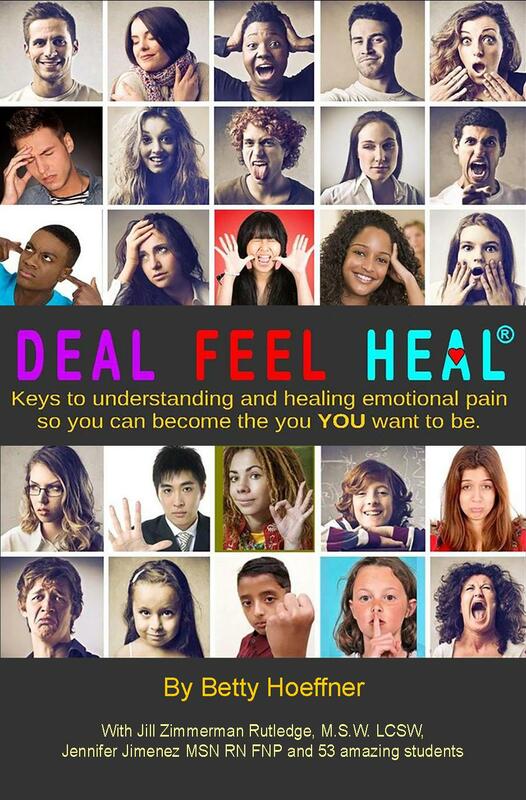 DEAL, FEEL, HEAL is an extraordinary book by Betty Hoeffner. I just finished reading it cover-to-cover this morning – in one sitting. But, of far greater importance, I am looking forward to reading it again and again to savor each simple, yet profound, section to carefully extract every little gem of loving wisdom it shares! To me, Betty was already Wonder Woman in her super-human feats to bring understanding and healing and an end to substance abuse, bullying and suicide amongst youth in the US and around the world. 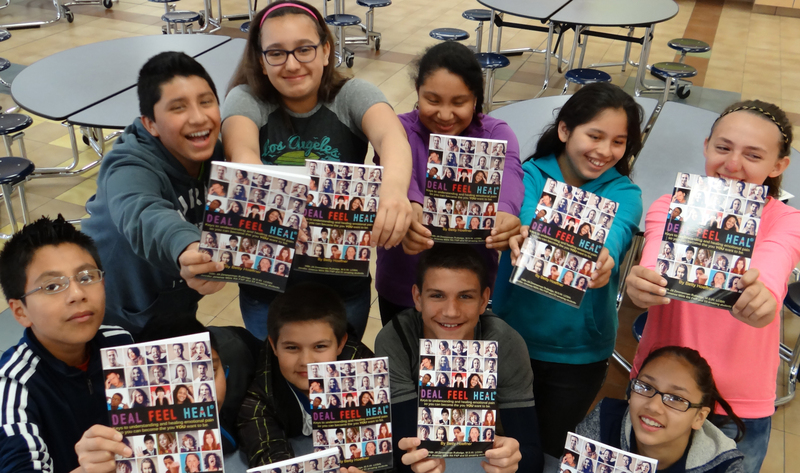 Yet, throughout this book, she shows us, how in every difficult situation we encounter in life, we may all learn to progress on our way to greater peace, joy and fulfillment.